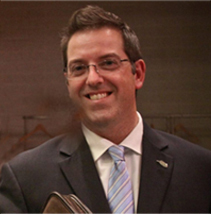 GUELPH, ON, January 12, 2016 – Guelph’s Mayor, Cam Guthrie, will bring Guelph’s perspective to the table as the Vice Chair of a newly formed group of Southwestern Ontario Mayors. The group aims to ensure Southwestern Ontario’s voice is heard at the provincial and national levels on issues such as economic development opportunities, regional transportation linkages, and infrastructure. 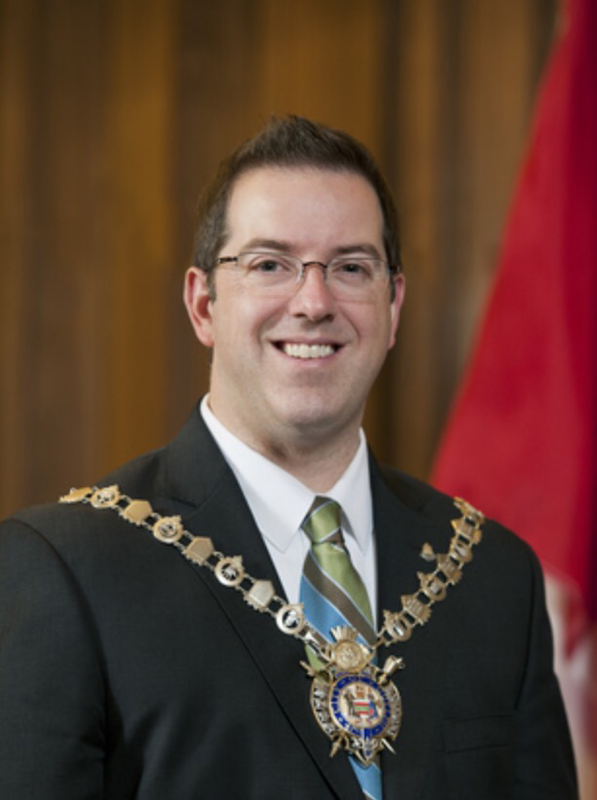 Chaired by London Mayor Matt Brown, the group’s members include the Mayors of Sarnia, Woodstock, Kitchener, Waterloo, Cambridge, Windsor, Brantford, St. Thomas and Stratford. Approximately 2.5 million Ontarians live in the Southwestern Ontario region and count on their local governments to provide infrastructure, public transit, and other municipal services. The Mayors will meet regularly through the year to work together on key regional priorities.